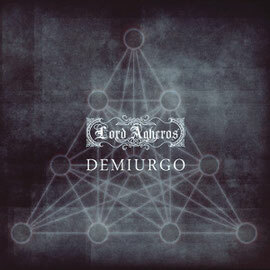 Symphonic Death Metal band LORD AGHEROS will release the 4th album "DEMIURGO" from My Kingdom Music on November 26, 2012. The album was divided in two parts, 'Chapter Ⅰ' and 'Chapter Ⅱ'. It's just a perfect balance between the obscure and extreme Black Metal elements overwhelmed with ambient atmospheric parts. The band was created in 2000 by Evanelou Gerassimos as a personal project with the aim to reach ambient situations able to represent his mood. He usued to be a member of Anakonda as authors of the demo “Point Of No Return”. In 2007 the band has released the first album “Hymn” described by many reviewers as 'a jewel of musical pathos'. On the new album he plays all instruments, vocals and recorded by himself. 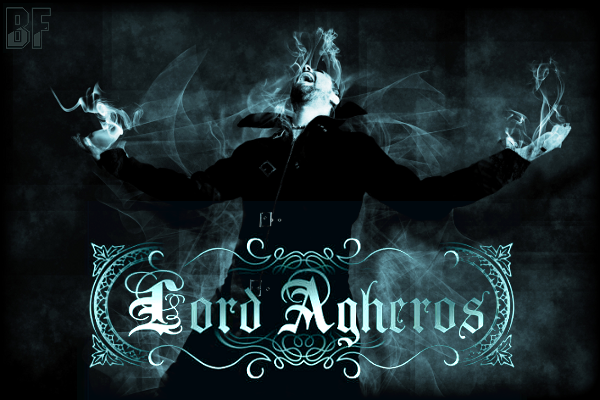 Enjoy his unique universe with LORD AGHEROS.